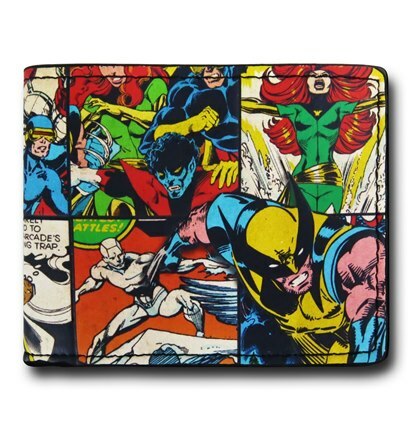 It features Colossus, Cyclops, Iceman, Nightcrawler, Phoenix, and Wolverine along with some awesome retro styling. 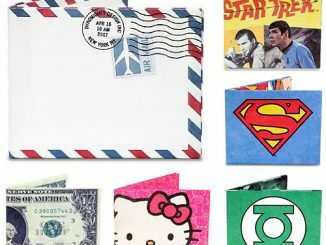 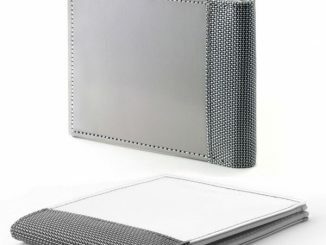 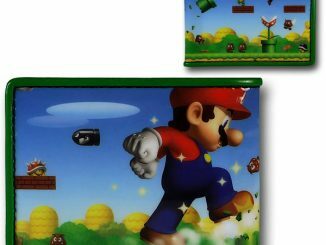 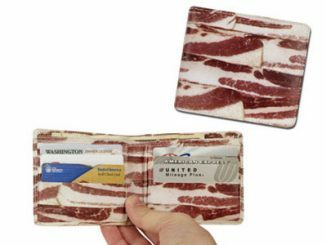 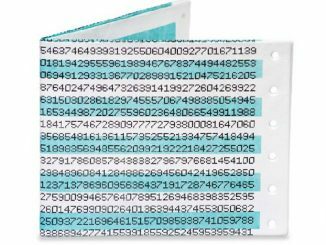 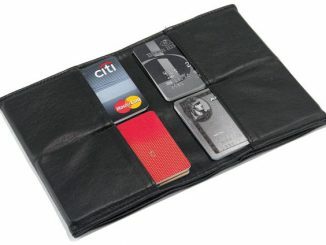 It measures 4″ by 3.25″ and has all of the usual pockets and sleeves for your important cards and papers. 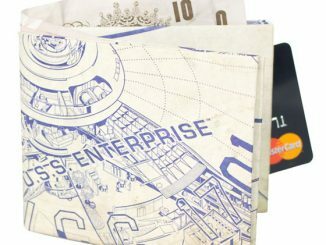 And money of course. 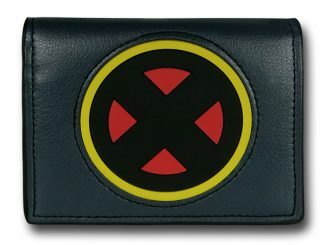 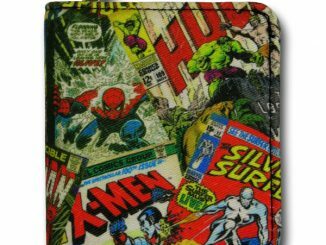 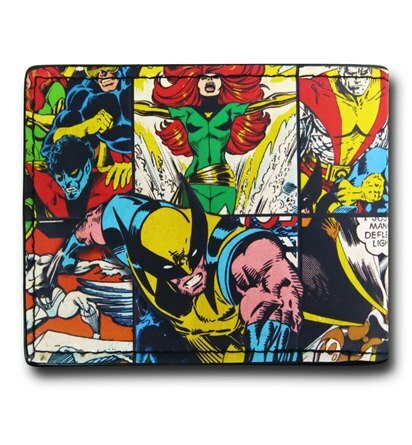 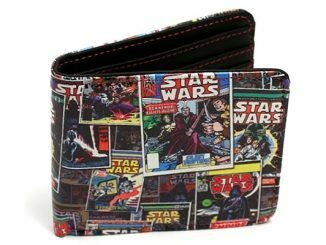 Your favorite X-Men will now be with you all day and this wallet is sure to make you smile everytime you pull it out. 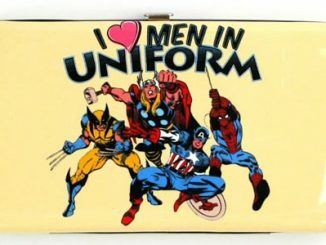 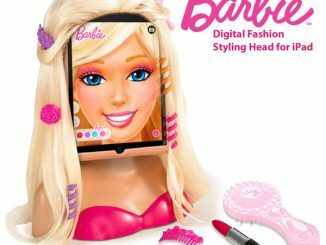 Only $19.99 from Superherostuff.com.